It’s your boy Nojical here with another hack/tip for you. 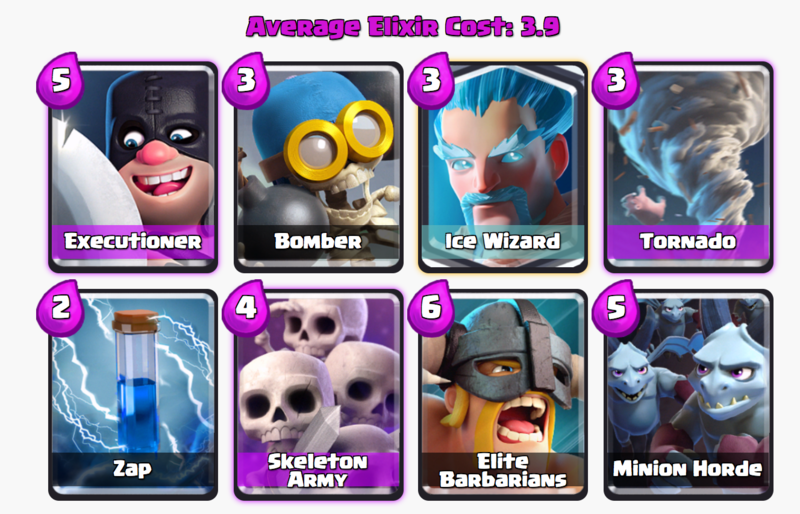 I recently stumbled upon a way to earn massive gold by donating epics. Usually you are only able to earn 500 gold on epic Sunday, but I was able to find a way around this. This tip involves a lot of work and commitment, but if you are not busy on Saturday, if may be worthwhile. The trick is to manipulate time zones and try to join time zones when they hit 12:00 AM (Sunday) and start donating epics. 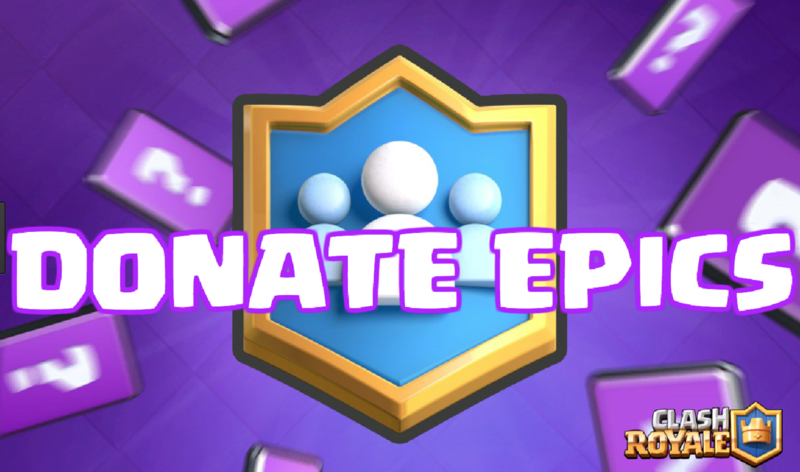 Once you find a join and donate an epic, you want to leave and join the next clan. Here are the detailed instructions. This will allow you to earn a nice chunk of gold on top of the other gold generating tips found in my other blog post. You will be able to earn up to 50k Gold in a week.